HISTORICAL SIGHTS AND SPIRITUAL MOMENTS. Your trip will begin in the capital city of Sofia. Upon arrival at the airport, you will be taken to your hotel to check-in for your overnight stay. A tour of the city will follow during which you will visit Sofia's main landmarks including the Alexander Nevsky Cathedral, Holy Sophia Church, The Russian Church of St. Nicholas the Miracle Maker, St. George's Rotunda, the Ivan Vazov National Theatre, the National Palace of Culture, Parliament Square and the National Archaeological Museum. After breakfast, you will travel to Rozhen Monastery, restored after a fire in the 17th century. Since reconstruction was completed in 1732, the monastery has been superbly preserved and is one of the focal points for tourists travelling to southwestern Bulgaria. You will spend the night in Melnik, the smallest town in Bulgaria. With its glorious sandstone pyramids and the famous Kordopoulov residence offering visitors a taste of Bulgarian Revival architecture and its burgeoning wine industry, it is sure to be flavor some. Rila Monastery is emblematic of Bulgaria's love affair with religion. It is the most famous monastery in the country and a source of pride for many Bulgarians. It has been preserved since the 10th century and alongside the Alexander Nevsky Cathedral in nearby Sofia, it is one of the most significant cultural monuments in the country. Following your visit, you will head east to Bulgaria's second city, Plovdiv, for an overnight stay. The city of Plovdiv is renowned for its ancient Roman heritage, with the Roman Theatre, Roman Stadium and the Aqueduct popular haunts for sightseers. The City of Seven Hills is brimming with cultural significance with the St. Marina Church and the Ethnographic Museum also well-worth a visit before you move onto Bachkovo Monastery and end the day in Kazanlak. The open air museum in Etara is dedicated to Bulgaria's fascination with arts and crafts and this will be your first point of call before you visit Sokolski Monastery later in the day. The medieval city of Veliko Tarnovo will be your base for two nights as you discover northern Bulgaria. The medieval capital of Bulgaria, Veliko Tarnovo, and the fortress of Tsarevets, is symbolic of the reign of the Second Bulgarian Empire. The town is steeped in regality as the former home of several Bulgarian Emperors with its palaces, marketplace and patriarchal cathedral among the points of interest. You will enjoy a tour of the city before making the short trip to the village of Arbanassi and later the Transfiguration Monastery. 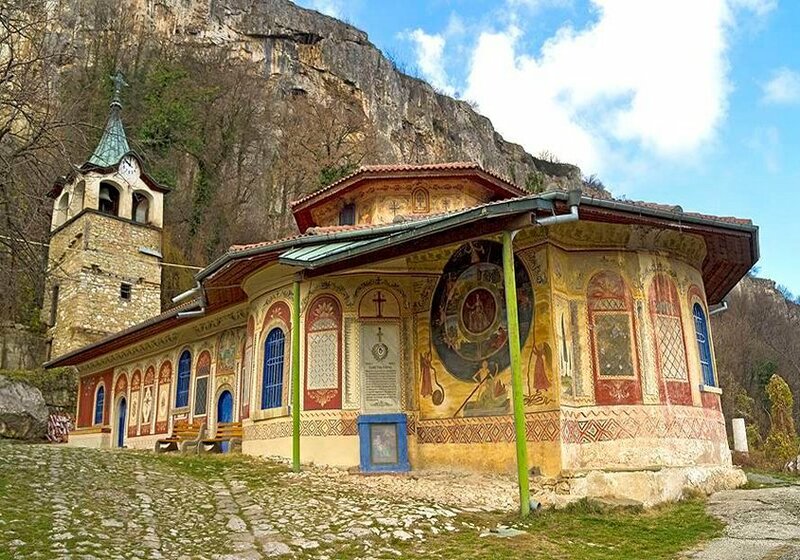 You will tour the third largest monastery in Bulgaria, Troyan Monastery, in the town of Troyan, one of the focal points of the arts and crafts industry in Bulgaria. Troyan has been populised for producing superb pottery. Following this, you will travel to Boyana Church, among the oldest and well-preserved churches in Bulgaria, as a prelude to your final night in Sofia. 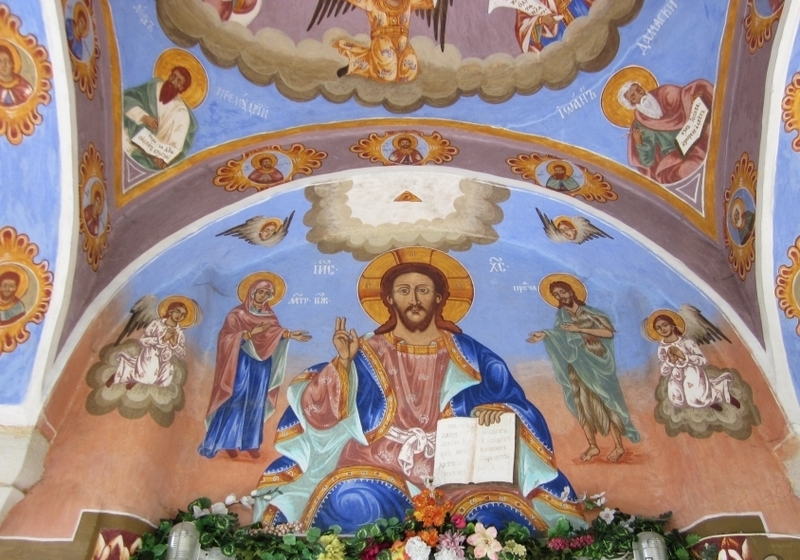 The construction of Boyana Church began in the 10th century and the frescoes are revered and helped the church gain UNESCO World Heritage Site status. Your trip concludes with breakfast at the hotel before travelling to the airport for your departing flight. Our Economy Series are oriented to all our clients who are on a budget but still want to experience and enjoy Bulgaria. 2-3* hotels, with private bathroom; breakfast included; regardless the location, all hotels are conveniently located next to public transport stations with good connections to the city centre. For those looking for the best value for their money. These Series were created in terms of meeting the expectations of our most demanding clients.